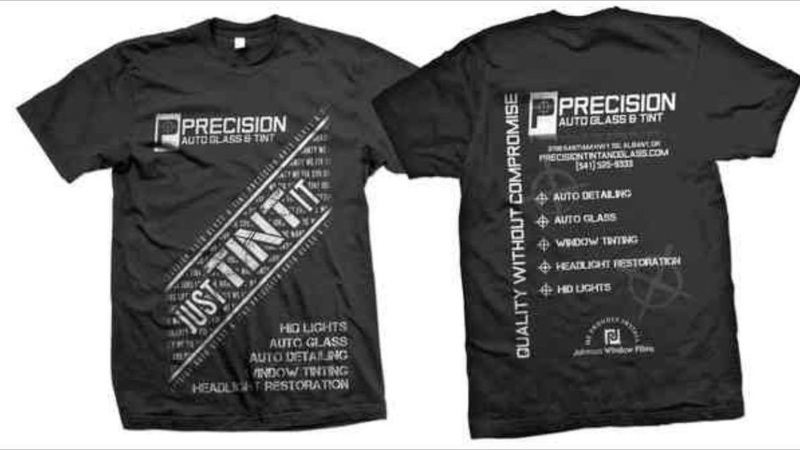 Precision Auto Glass and Tint is the industry leader in aftermarket auto installations and window tinting. We specialize in automotive ​window tinting, paint protection and windshield repair, but our expertise extends to vehicle wraps, paint protection, clear bras, headlight restoration, residential and commercial window tinting - if it’s glass, we can tint it! 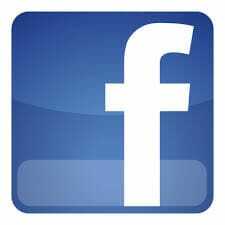 We are a family owned and operated business that serves the Eugene, Salem, Albany,Newport and surrounding areas. Here at Precision Auto Glass and Tint we are known and trusted for our superior workmanship, warranties, affordable pricing for every budget and our commitment to the highest standards of quality and service. Our installers are professionally trained in the latest tools and techniques to ensure complete customer satisfaction and an impeccable finished product. Our expansive customer base of loyal clients includes dealerships, Federal, State, County and City government agencies, and local businesses. Our stellar reputation, earned over many years of working hard for our customers, is why our clients come to us for all of their vehicle's aftermarket needs, and refer us to many of their friends, family and business associates. When you hire Precision Auto Glass and Tint, you will have peace of mind knowing you are trusting your vehicle to industry professionals with years of experience. As the exclusive Johnson Window Films dealer in the Willamette Valley, we are also proud to offer 3M for vinyl wrap and Solar Guard for paint protection. We are sure to have the right film and shade for any window tinting application, as well as many other products to fit your needs. We always offer FREE estimates for our services. Call Us today for a quote on your next upgrade!